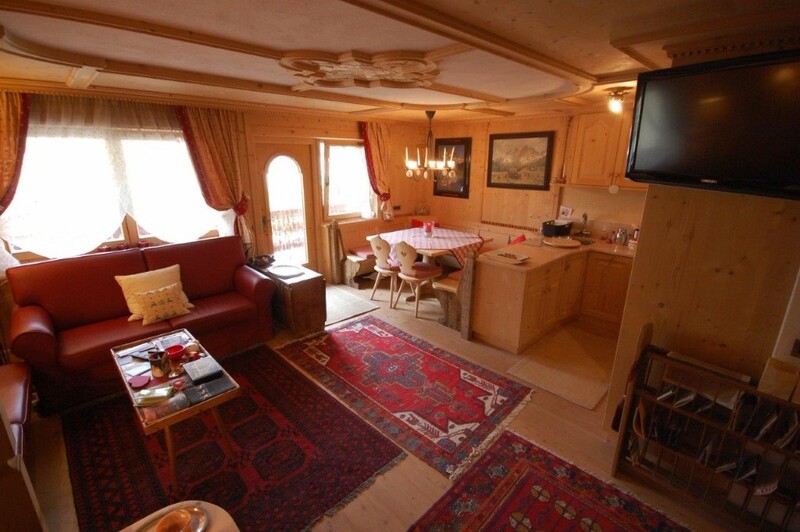 Alpine style, spacious, luxury maisonette 300 m from the slopes at St Leonardo village, South Tyrol area in the heart of Dolomites. 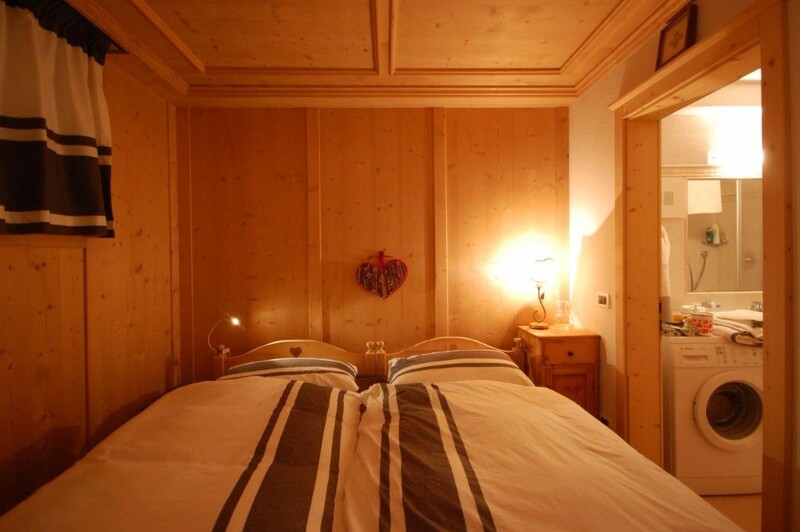 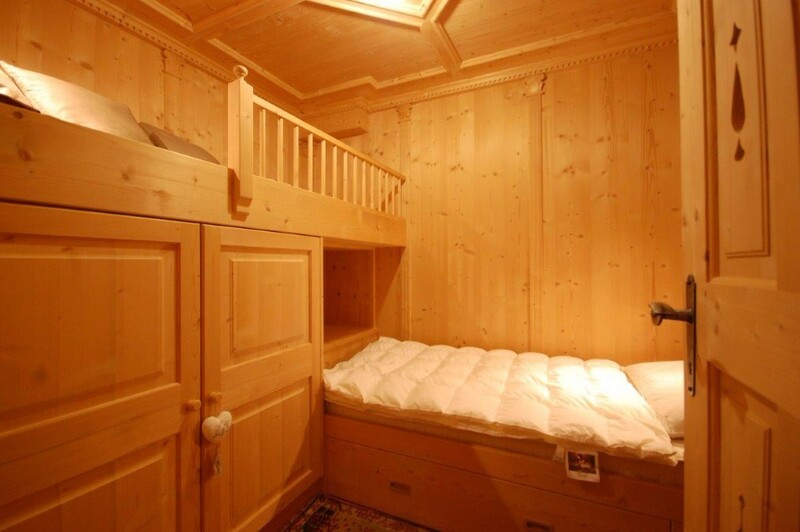 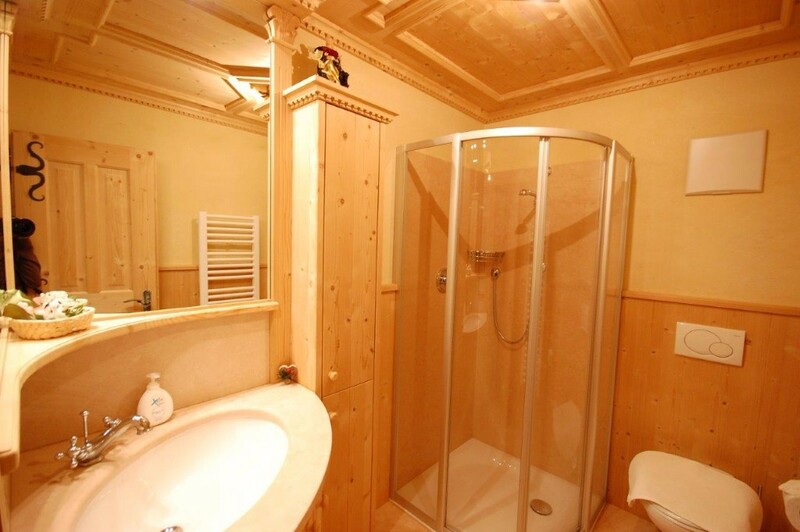 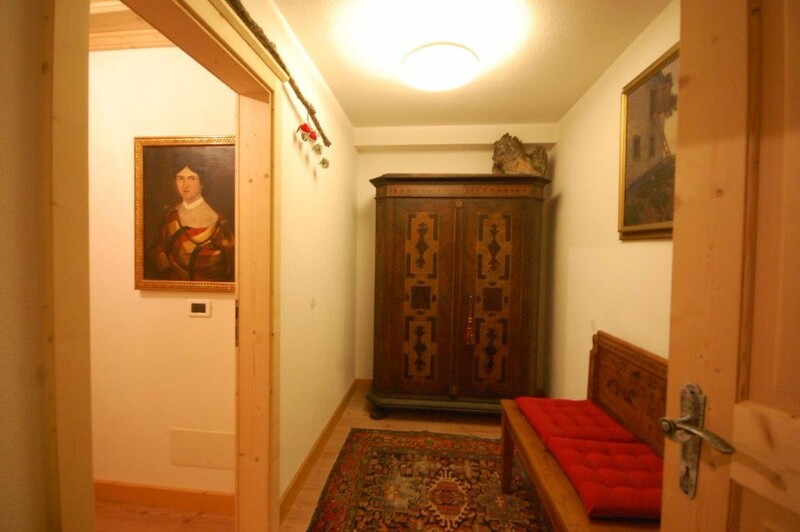 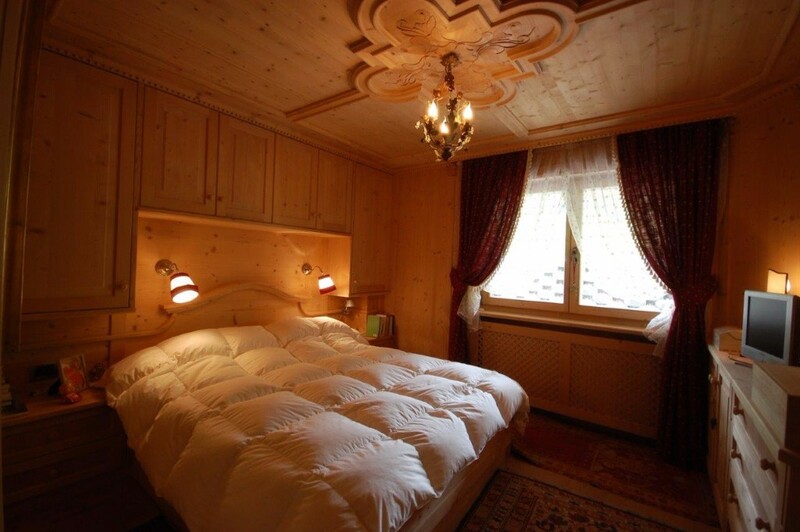 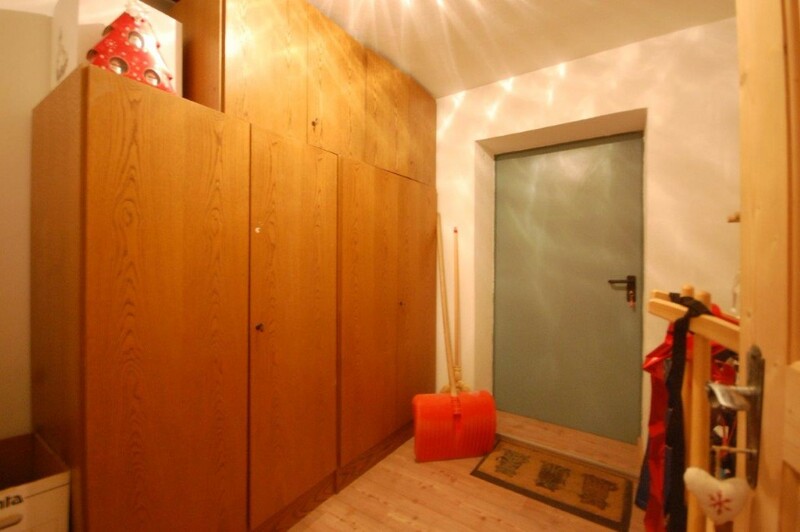 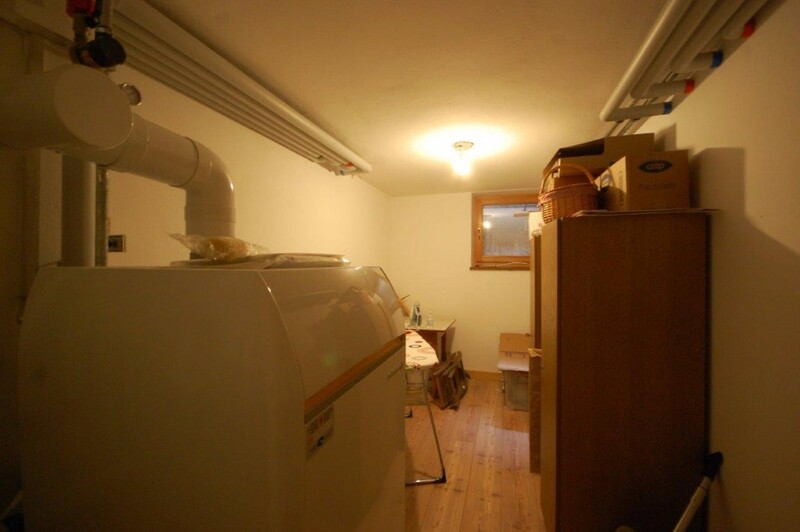 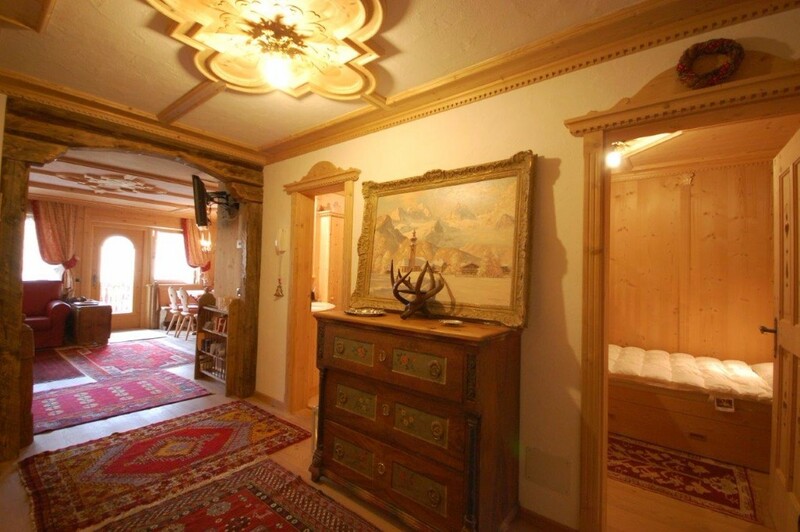 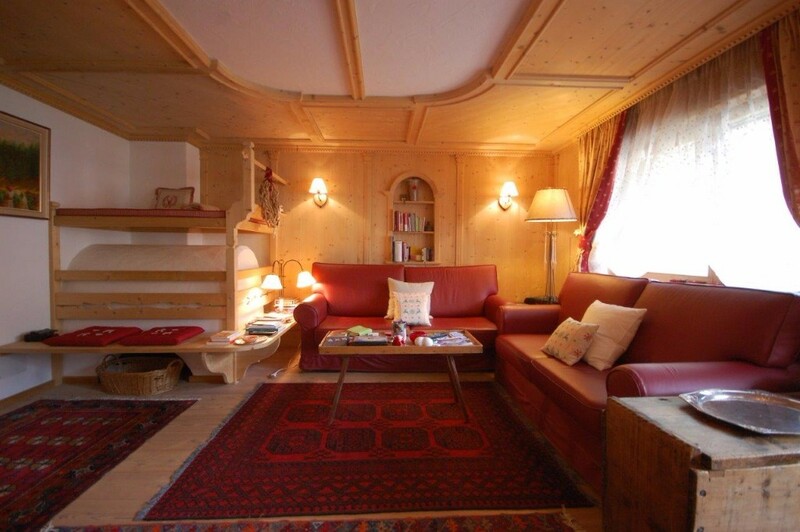 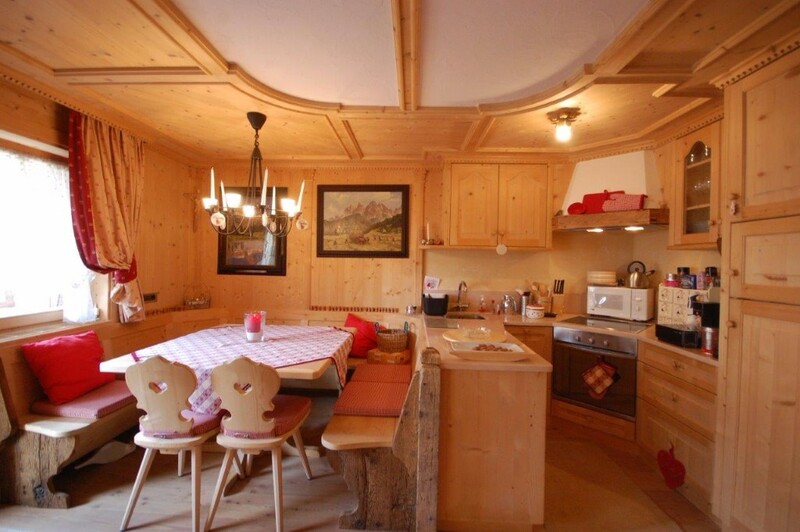 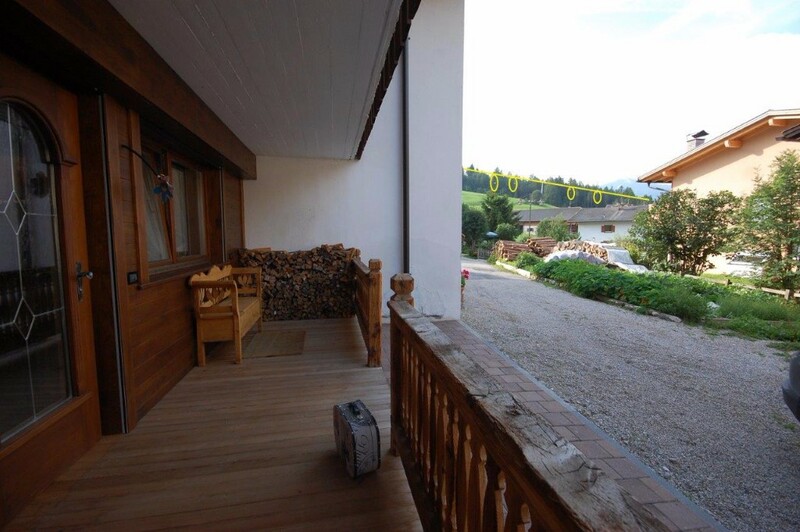 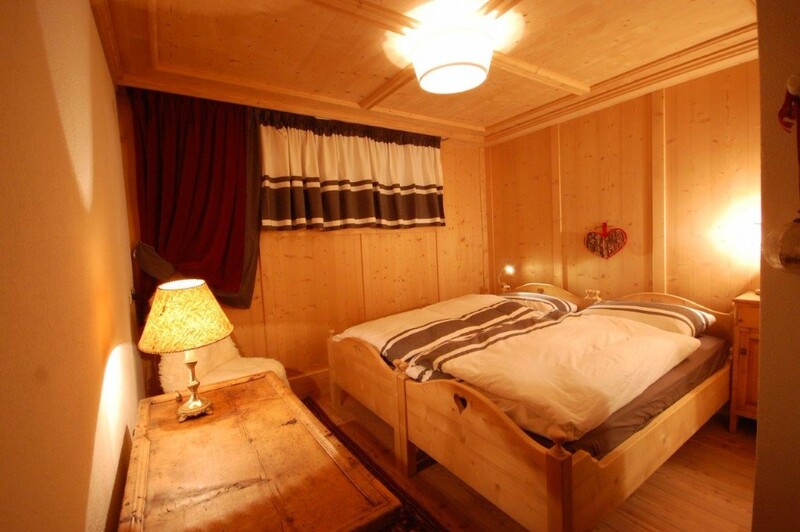 Beautifully furnished apartment with carved wood typical for the South Tyrol area and well laid out across 2 floors with parking. 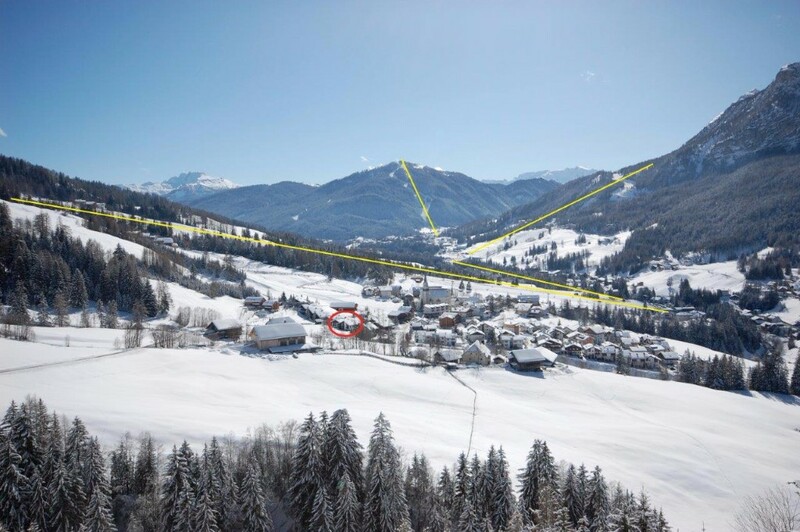 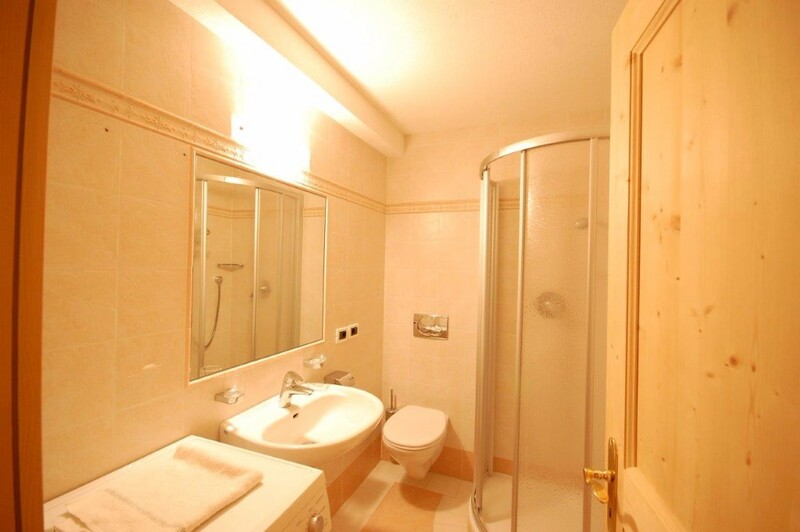 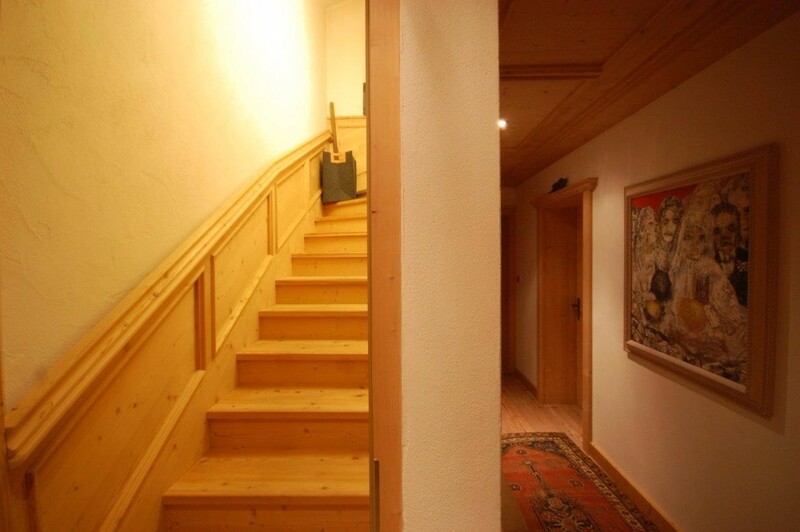 Easy access to ski lifts in Alta Badia.